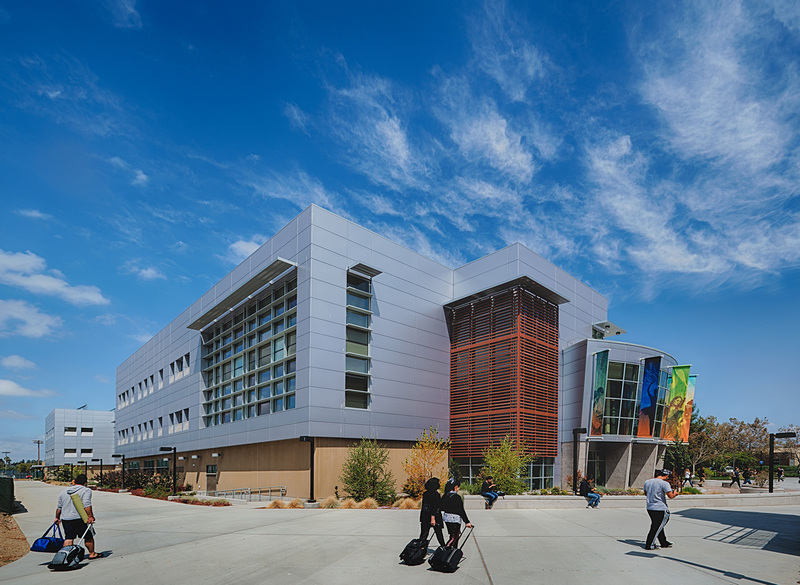 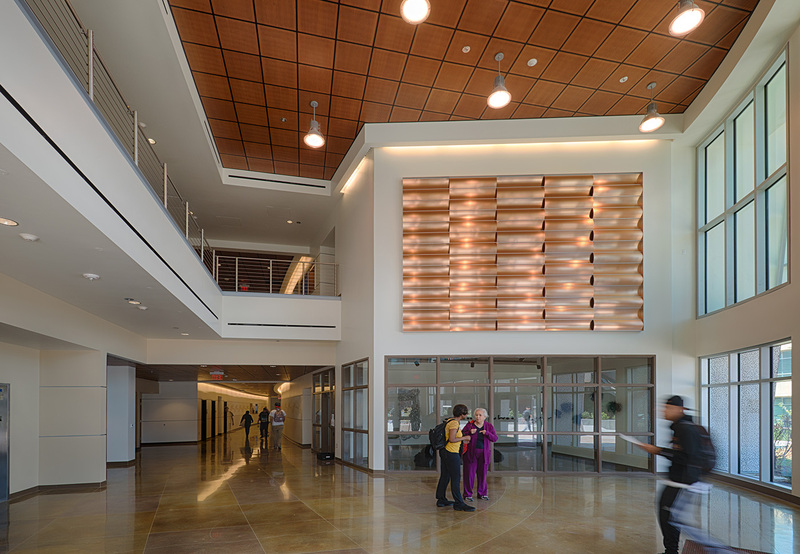 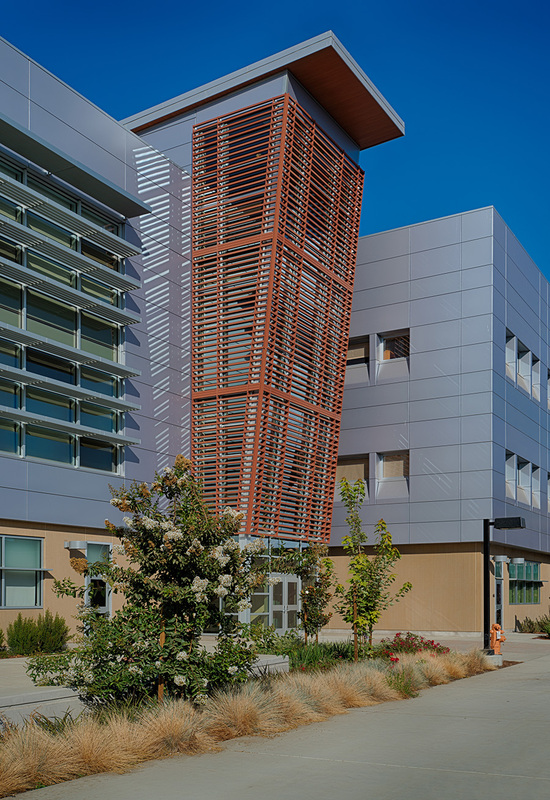 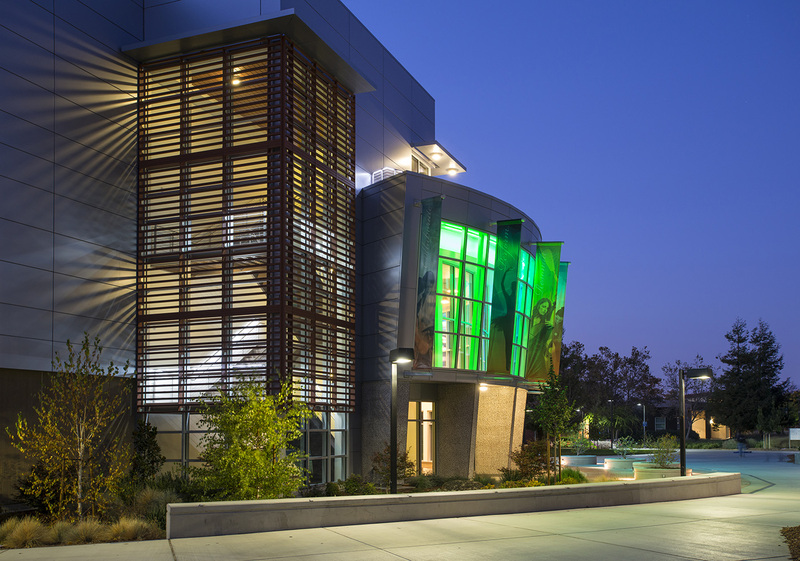 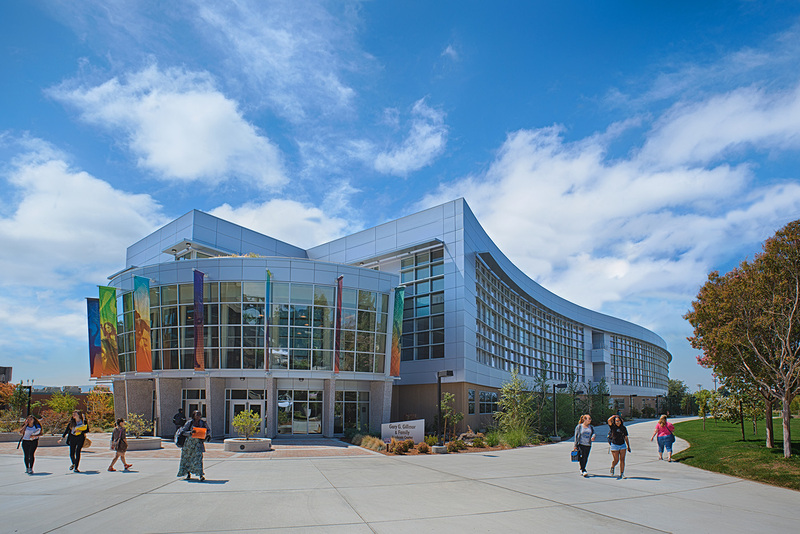 This 118,000 square foot three-story interdisciplinary classroom facility represents the first phase of the existing Main Building replacement at the Mission College campus. 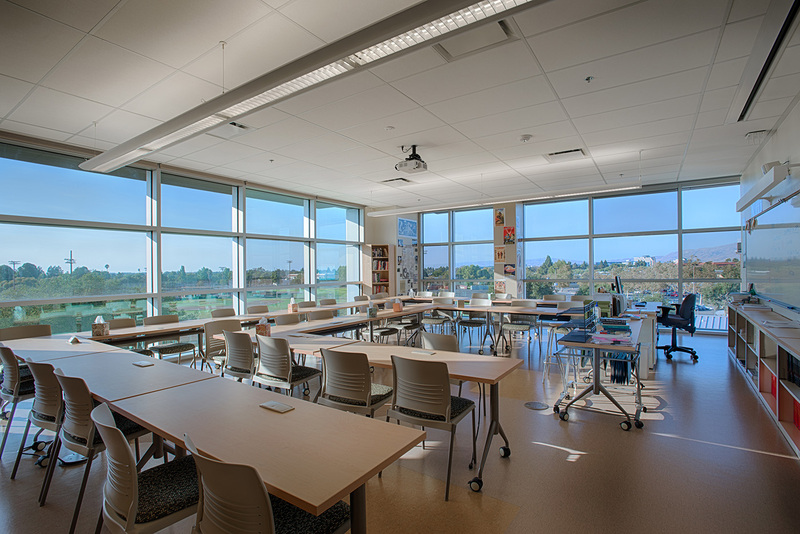 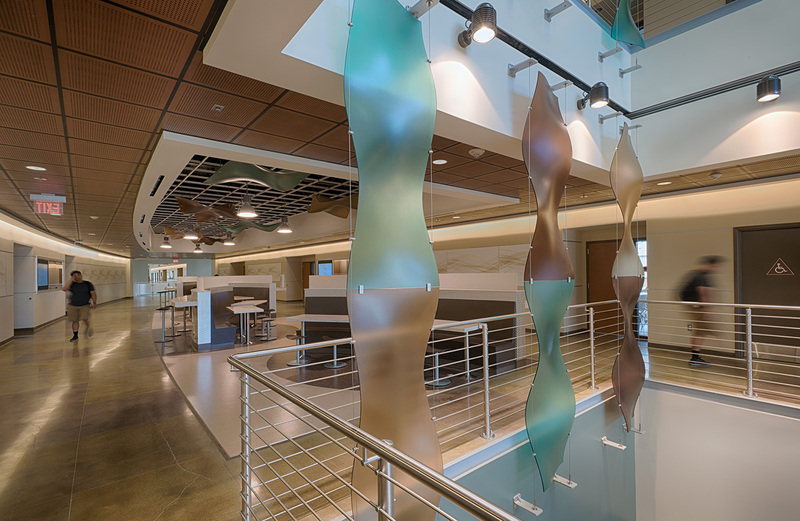 This facility, registered LEED Gold, includes Career Technical Education Classrooms, faculty offices, 2D art classrooms for painting and drawing, 3D art classrooms for figurines and sculpture, woodshop, metalshop, jewelry, ceramics, print shop, adaptable classrooms, meeting spaces, lab and lecture space, computer labs, as well as numerous student gathering and study spaces. 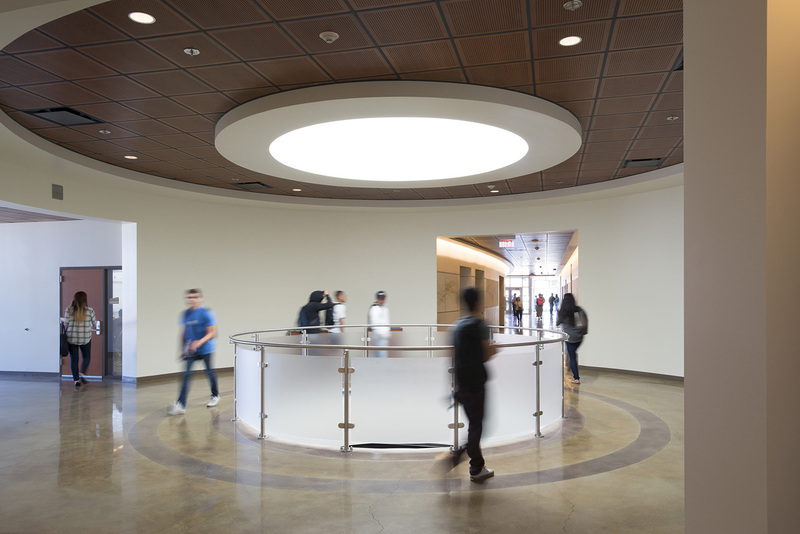 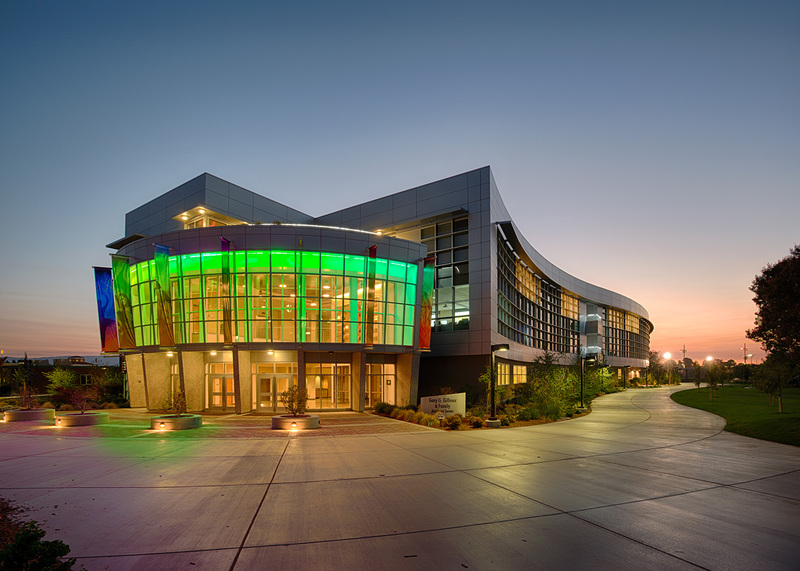 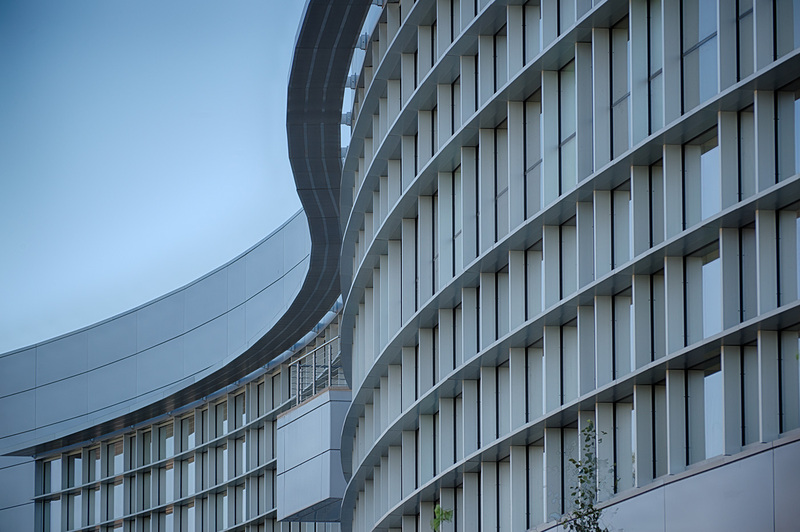 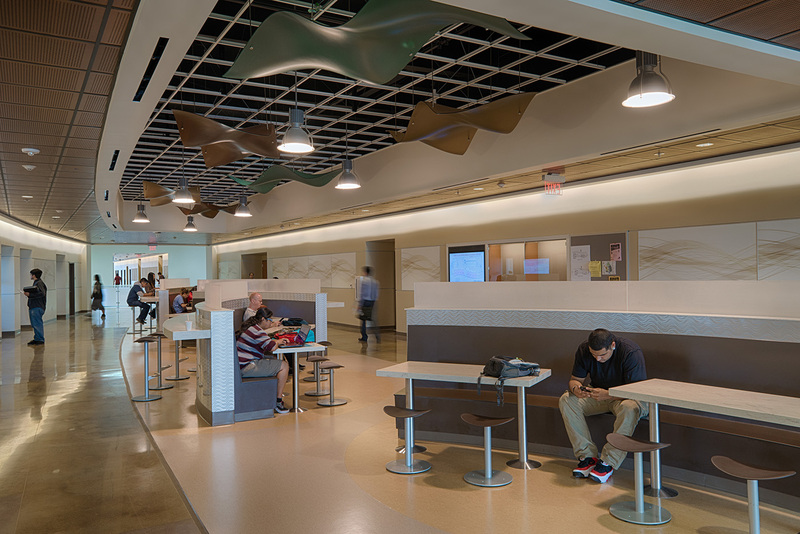 This building continues the implementation of the Facilities and Educational Master Plan, incorporating sustainable design principles together with state-of-the art technologies to create high performance learning environments. 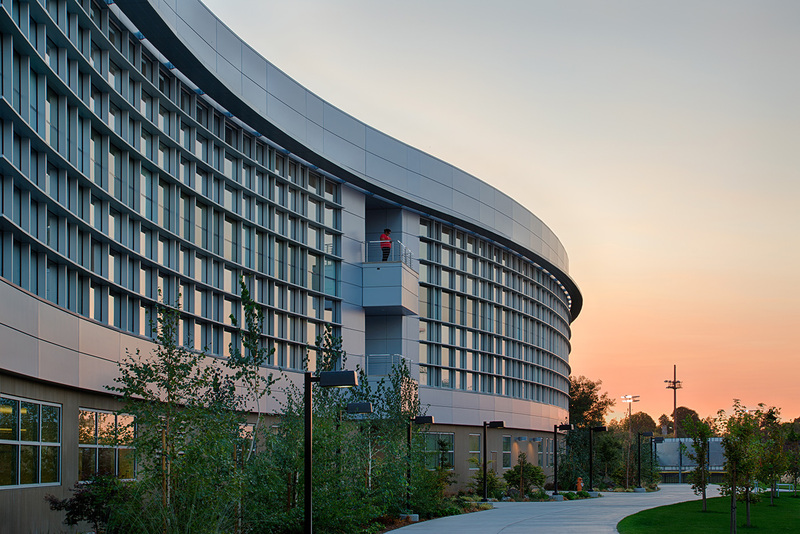 The site and landscaping design provides a variety of exterior learning and socialization spaces, further encouraging interaction between staff and students.